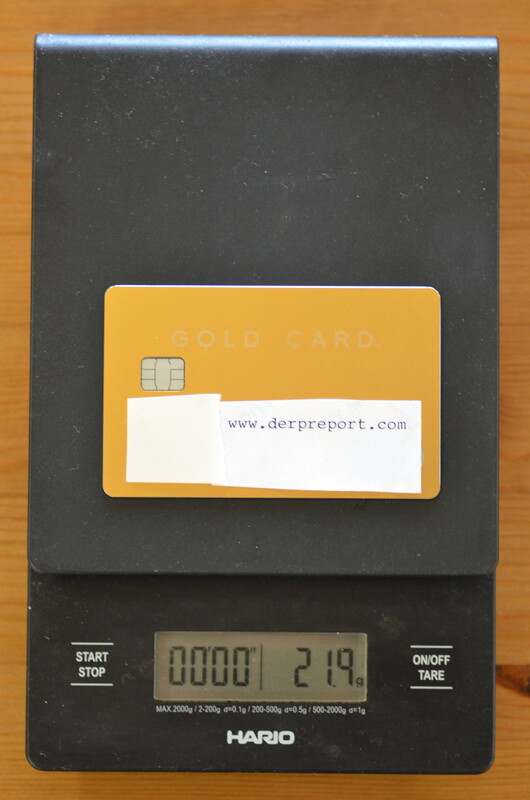 The Gold Luxury Card is a far cry in fit and finish and also weight to the Ritz Carlton card. Plus its a hell of a lot cheaper with more benefits. Now if some one can lend me the Palladium and Centurion for a photo session! It is a massive box! I was very surprised because there seems to be no interest in seeing the unboxing of it online. This card showed up in a plan #10 envelope with no frills. Esthetically the card is my favorite with a simple centered logo it just looks nice. The next card is the CSP which I guess is the first readily obtainable metal card. It weighs 12.7 grams (0.45 oz) and is two sheets of plastic surrounding what I guess may be an aluminum core. I used my to pry something and it bent pretty easy. 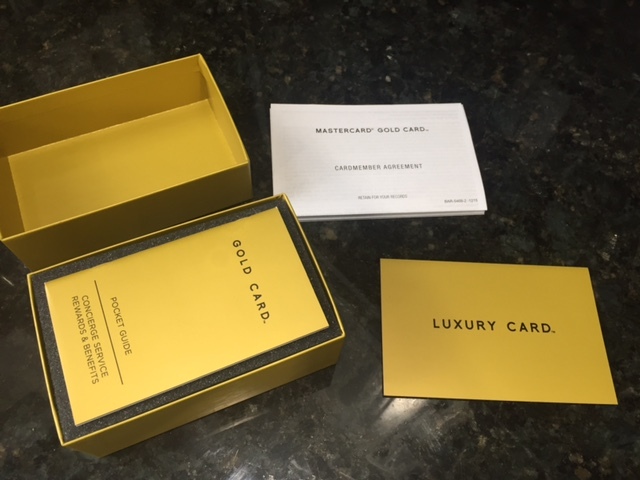 The newest player is the Gold Luxury Card MasterCard from Barclays bank. Plenty of unboxing photos can be found here and here and macro photos of the fit and finish can be found here. It weighs .77 oz which is pretty hefty. 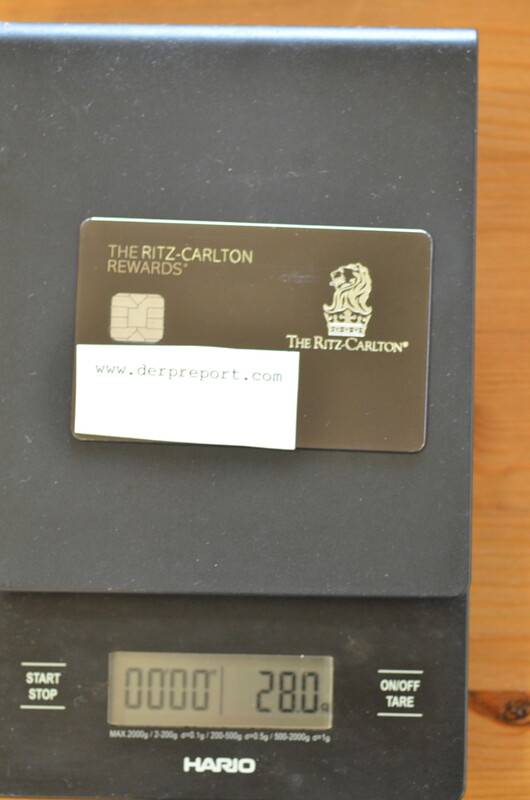 The heaviest card in the collection is the Ritz Carlton Card which comes in a very nice box. 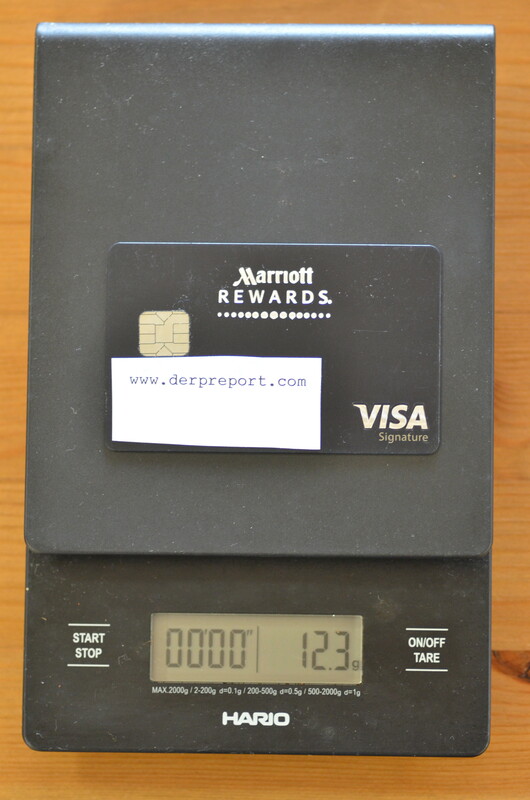 The card weighs nearly a full ounce at 28 grams. 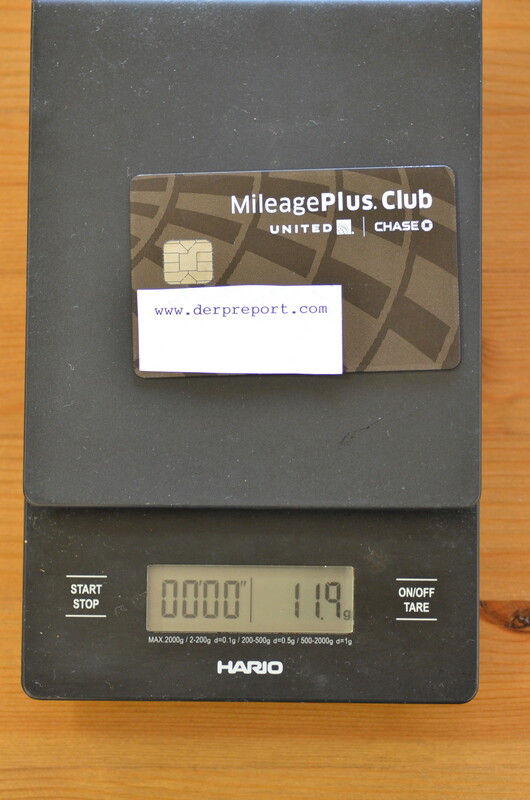 Apparently it also weighs more than the J P Morgan Chase Palladium card. This is a solid card made of engraved brass with inserts carved in for the chip and signature panel as well as a separate inlay for the magnetic strip. It makes the same sound of a license plate being dropped when dropped. All in all the best benefit to all of these cards is having a good tool for scrapping the ice off my car windows. They are cool for a month, but they draw too much undue attention. 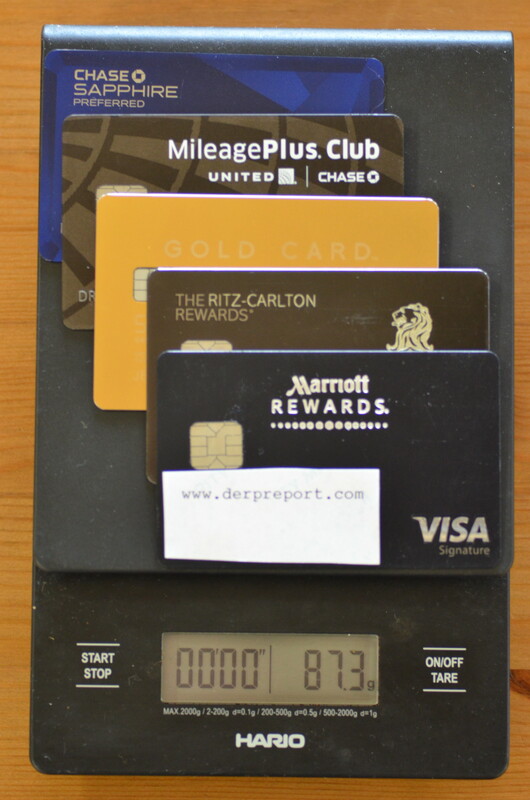 In my experience these metal cards don’t swipe very well at a lot of terminals including the toll booth in Japan. 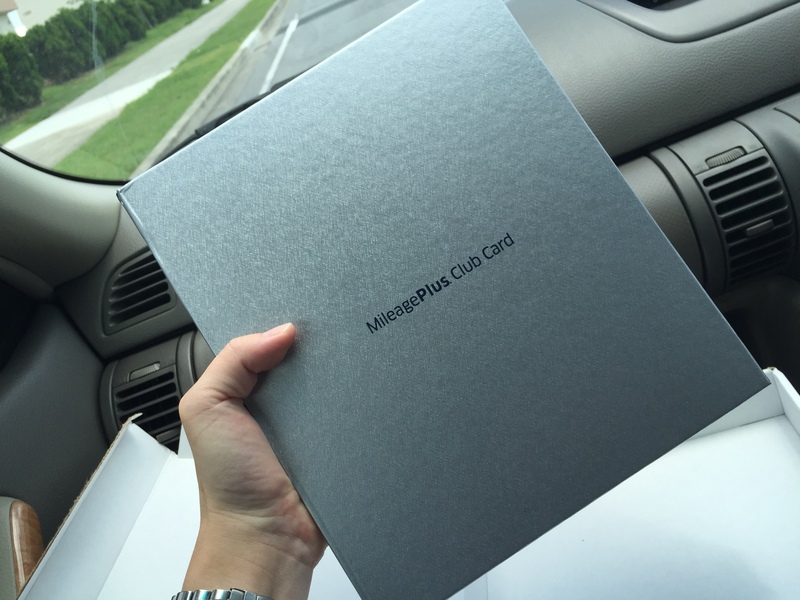 Plus may places with ApplePay and self swiping terminals you never show off the card or have anyone handle the card. Even in Europe and China they bring the terminal out to you to pay for dinner. So if you want smug satisfaction your card is heavy, then go right for the RC card, and casually drop it on the floor every chance you get. Otherwise is this just another thing that psychopaths dwell on?